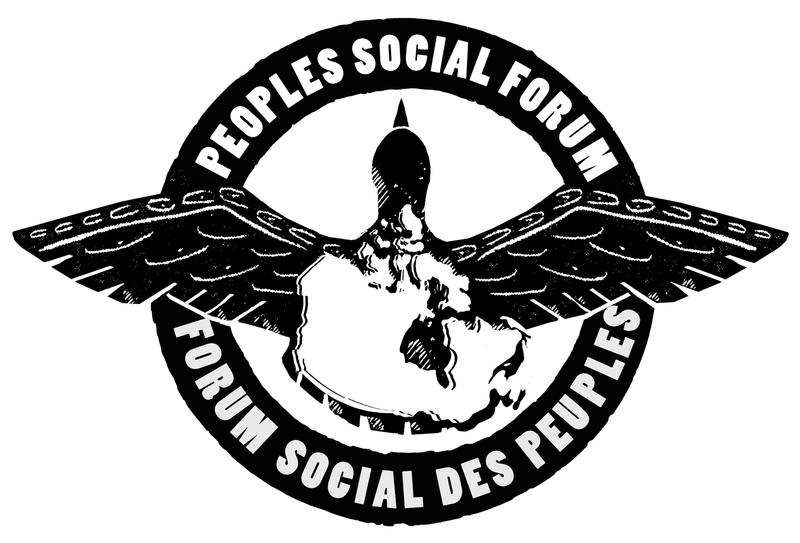 Don’t miss this talk at the Peoples Social Forum by Solidarity Halifax and Ottawa-based Solidarity Against Austerity. Despite the economic crisis of 2008 and the austerity turn by governments, the left in Canada has had plenty of difficulty building organizations capable of fighting back. How can the left rebuild local organizations capable of building a broad-based political movement to resist austerity and advance an anti-capitalist alternative? From Janitors to Baristas – organising service sector workers.